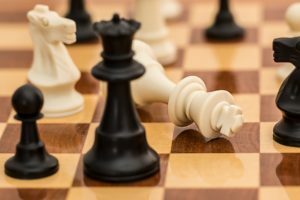 The Library is once again offering free chess instruction this spring, taught by John Gallagher. The series is for ages five and up—and people of all ages and abilities. Bring a friend or family, or come solo. Registration is requested by calling the Library at (914) 738-1234. I read this article and found it very interesting, thought it might be something for you. The article is called Chess Instruction at The Libraryand is located athttps://www.pelhamlibrary.org/programs/chess-instruction-at-the-library-4.